Events : M&MOC’s ‘Big Boost’ at Milton Keynes – can you help? The Maestro & Montego Owners Club (MM&OC) is organising a 30th Birthday bash for the MG Maestro Turbo at the British Leyland Autumn Rally in Milton Keynes on 30 September. Ever since Austin Rover launched the MG Montego Turbo back in 1985, owners and enthusiasts wondered whether a turbo Maestro would follow. Although such a car had been in development for a little while it was only in 1988 that we got to see what Rover had in mind, at the Birmingham NEC Motor Show. It wouldn’t be until 1989 that customers were able to drive one away from their local dealer but, now in 2018, we are 30 years on from that unveiling to the public of what was then the fastest four-door MG ever built. Top speed was on a par with the MG Montego Turbo, but 0-60mph acceleration was cut by a second over the saloon. 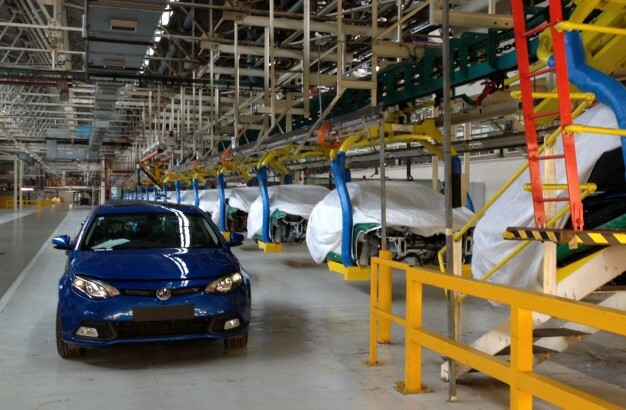 In 1999 the MG M Group and the Front Wheel Drive Register of the MG Car Club organised a 10th Birthday party for this mighty hatchback, assembling 40 examples. Since then time, rust and several car Scrappage schemes have taken their toll on all older cars. According to the DVLA, in February this year there were 12 left on the road and a further 13 had either last been taxed or MoT’d in 2017. Are you able to come along? That is not to say that there may be other cars which have been on SORN or untaxed for longer that have been scrapped. The Club knows of two cars which have been off the scene for 10 years or so but, rather than having been broken up, they belong to one lucky owner and are being restored now for a return to the road this year. The Big Boost, as the Club is calling it, aims to assemble as many of the survivors as possible – even if your car is on SORN, you could still trailer it there. The only stipulation is that the car needs to be one of the original 505 genuine MG Maestro Turbos made. The Club hopes to be working with other clubs to make this as big an event as possible, but needs the assistance of owners. They are asking the owners or keepers of all MG Maestro Turbos to make this event a big success. If you’re lucky enough to own one of these cars, contact Andrew Stokell from the M&MOC by e-mail at – a.stokell@leeds.ac.uk – or 07890 106532 and take part. Back in 1988 I was a new Graduate Trainee with Land Rover and they sent us along to the NEC for the motor show. When I saw the heap of whatever that they were launching as the Maestro Turbo I was shocked that such a homemade lashup was being offered. It was one of the things that made me reconsider my career with the remnants of Leyland and I subsequently left within a few months to pursue other career paths in power generation. What was on display at the NEC was a mock-up, but the production cars were fast and capable. Sure you are right. But I was shocked. Hope they get the people they need for the event. It has to be said that the picture of this Red G51NAV looks excellent. 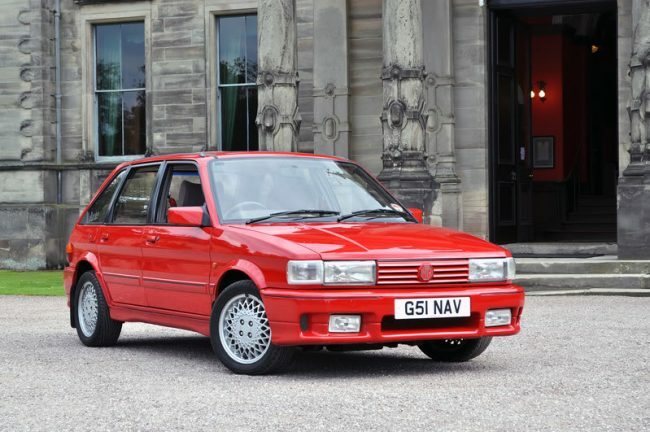 Hard to believe it’s 30 years since the Turbo Maestro was launched. Although I wasn’t fussed about this car back then, nostalgia makes me like it more.